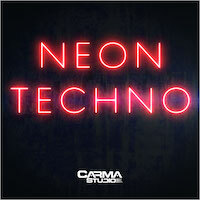 Neon Techno blends melodic and colorful synth sounds with the relentless Techno we have all come to love. 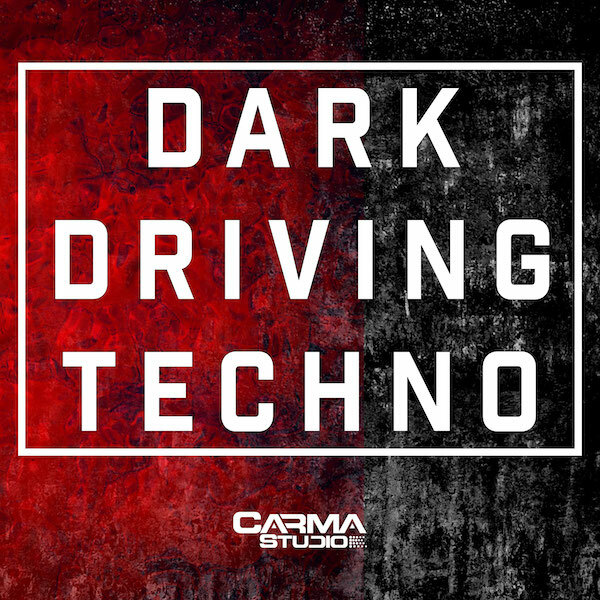 This pack is loaded with 5 complete key labels construction kits complete with MIDI files and bonus material to add and create something new. Neon Techno will provide you with new inspiration for your next chart topper.